← DMA 2015 in Boston – Rainy but Colorful! 2016 is getting off to a great start here at J&Q. We are working with a lot of great companies and people to communicate their messages using direct mail, and many new opportunities are in progress. We also have a new addition to our sales staff. 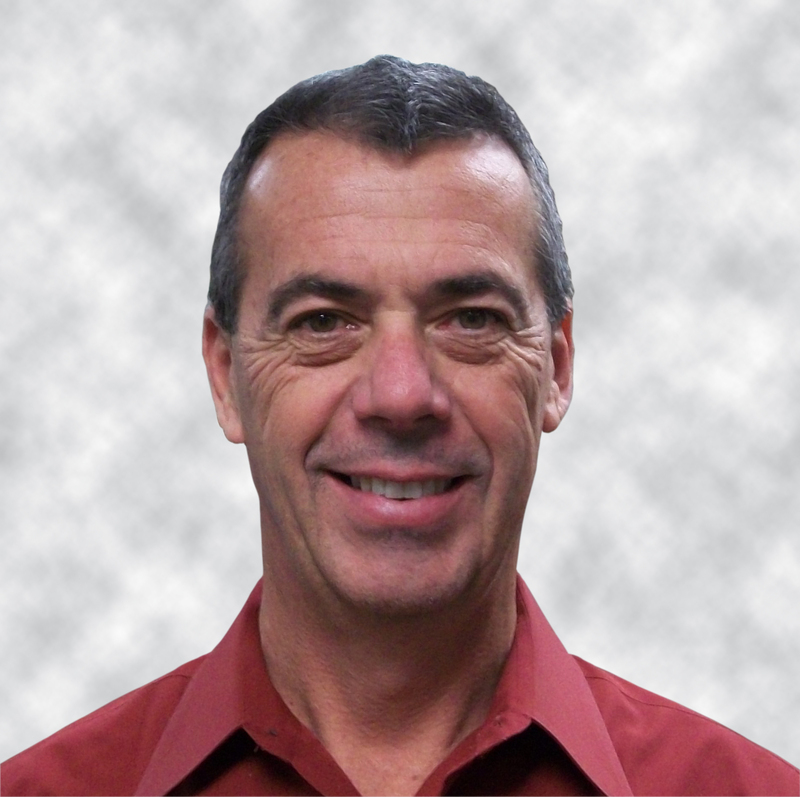 Bob Pullman has joined us as National Sales Director, Key Accounts. Bob has extensive experience in business development with many leading global direct marketing and database marketing corporations. Bob has focused his career on direct marketing and sales leadership. He has a deep understanding of direct marketing programs and the challenges direct marketers face across many different verticals. Bob can provide strategic direction and solutions including creative, data, analytics, direct mail production and integrated campaigns. Our sales team understands how print technologies like high speed color inkjet can be utilized by our clients to personally communicate their messages and offers to each customer to increase response rates, save on production and postage costs, and shorten the time into the mail and their customers’ hands. Read Bob’s press release here and see our website for more details on J&Q’s services. This entry was posted in Direct Mail, Johnson & Quin, Sales and tagged Color Inkjet, Direct Mail, Direct Mail Production. Bookmark the permalink.